Nokia 3310 Releasing in April Followed by Arrival of Nokia 3, 5, 6 in May - Playfuldroid! 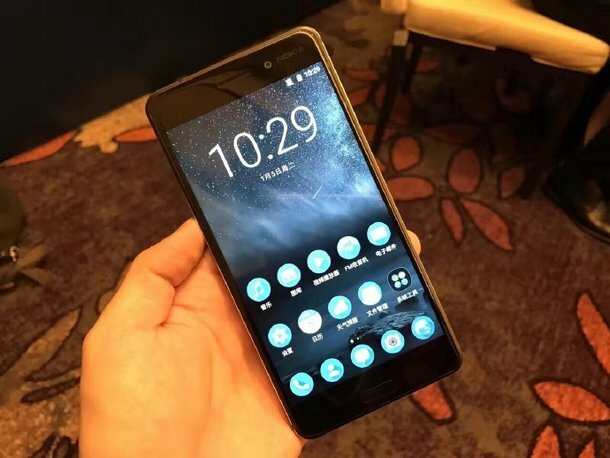 Nokia had officially confirmed in the recent past that it will be officially launching the Nokia 3, Nokia 5, Nokia 6 smartphones as well as the Nokia 3310 feature phone in the second quarter of this year. These phones are speculated to be available in 120 markets simultaneously. A Chinese site has mentioned the release dates for the aforementioned devices in Malaysia. Among these phones, the Nokia 3310 will be the first phone to release. It is speculated to be available for purchase in April. The other three phones are expected to be available in the Malaysian markets by May. The Nokia 3 would be the first one to release in May and its release will be followed by Nokia 5’s arrival. Lastly, the Nokia 6 will be available by the end of May. The Nokia 3310 will not arrive in the U.S. as the 2G network of the country is totally disabled. Like the U.S., there may be some other countries that won’t be getting the new Nokia 3310. The Finnish firm is yet to announce the official release dates for the newly Nokia Android phones.